Former NCCU QB Malcolm Bell headed to CFL. 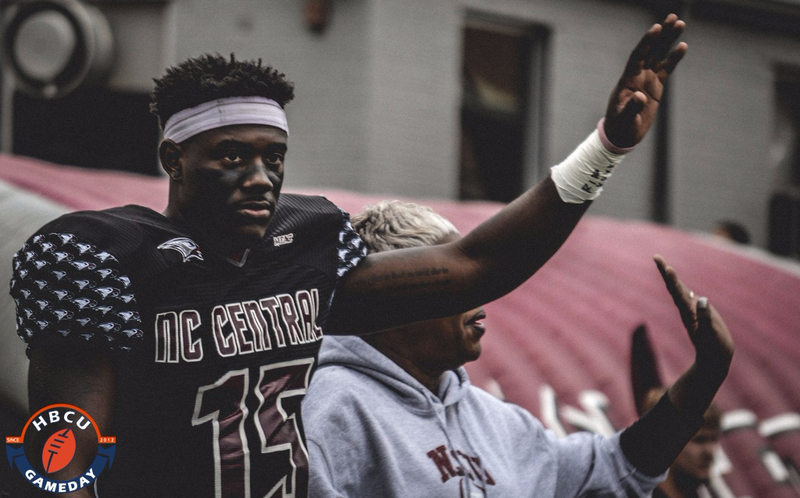 Malcolm Bell’s stellar career at North Carolina Central didn’t have a storybook ending, but his football career is far from over. The former NCCU star is taking his talents to Canada. Bell has agreed to terms with the Winnipeg Blue Bombers of the Canadian Football League, he announced via Instagram on Tuesday. The Richmond, VA native ended a three-year stint as NCCU’s starting quarterback last fall with an impressive senior campaign. Bell finished second in school history with 6,340 yards passing and 7,884 total yards for his career, and led the program to three consecutive MEAC titles.